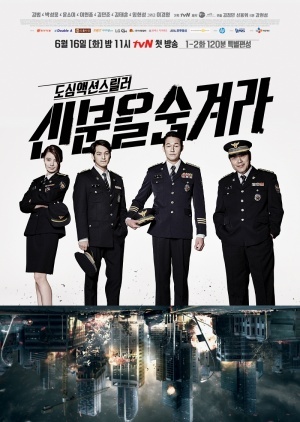 Oh Ha Na is a lowly policewoman who lacks a sense of duty and believes that it is worth bending the rules in order to achieve your aims. 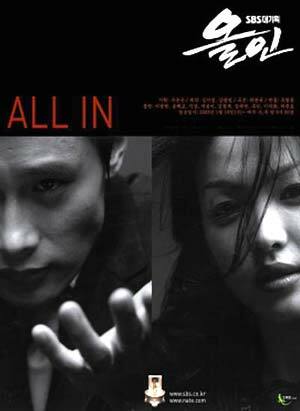 She meets and begins to investigate Go Jin Hyuk, an elite intelligence agent, and they clash instantly based on their different morals. 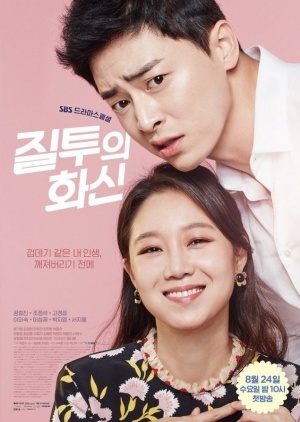 Their initial dislike of each other masks their romantic attraction, but this development is hindered by the existence of Choi Eun Seo, Jin Hyuk's first love.